The adidas Tango Windbreaker Whatever the weather, this training jacket has you covered. 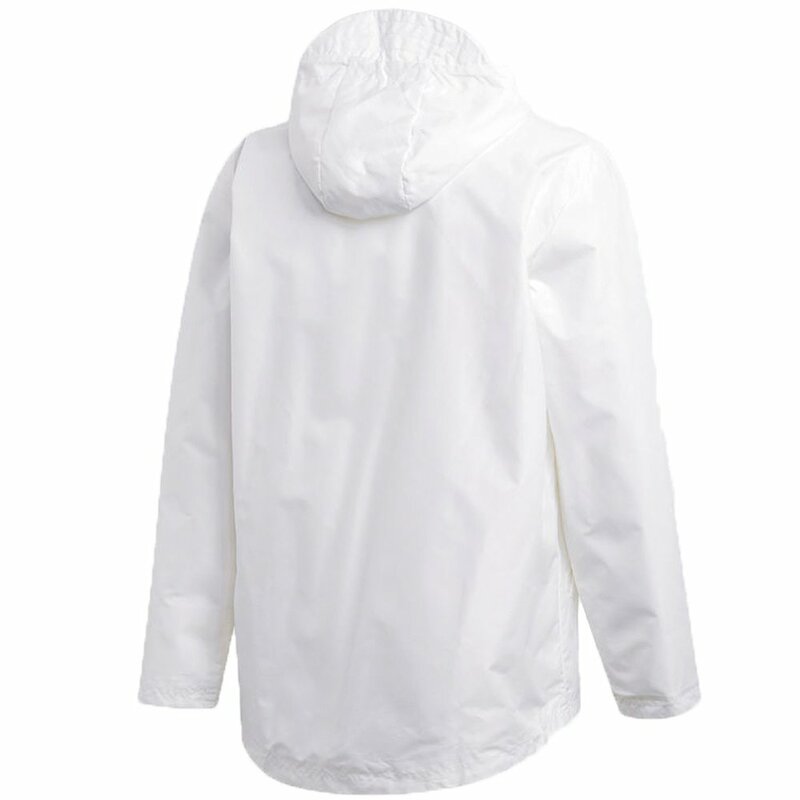 It offers a simple yet striking look with prominent logos on front. The lightweight windbreaker is built with Climastorm so your fierce soccer spirit remains unstoppable even on wet and blustery days. 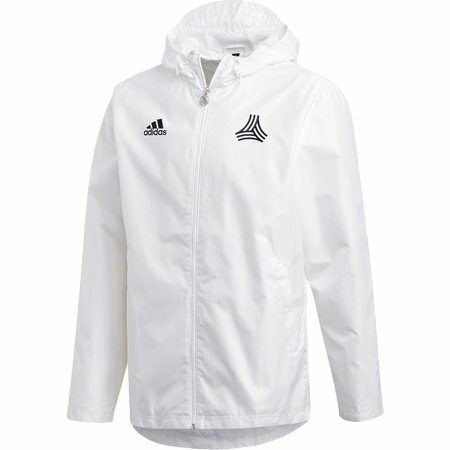 adidas Tango Windbreaker - Available today at WeGotSoccer!